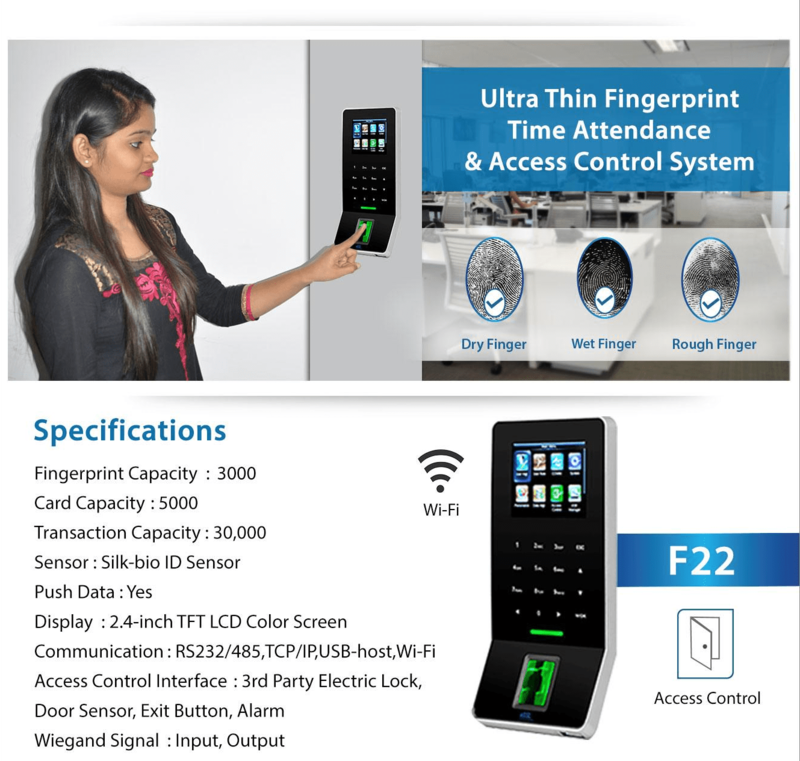 Why to have Physical Access Control system is an important question which need an answer. 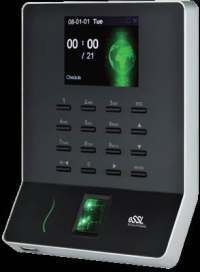 When you are constructing an office or a building access control system is required. This is generally a part of interior designing. 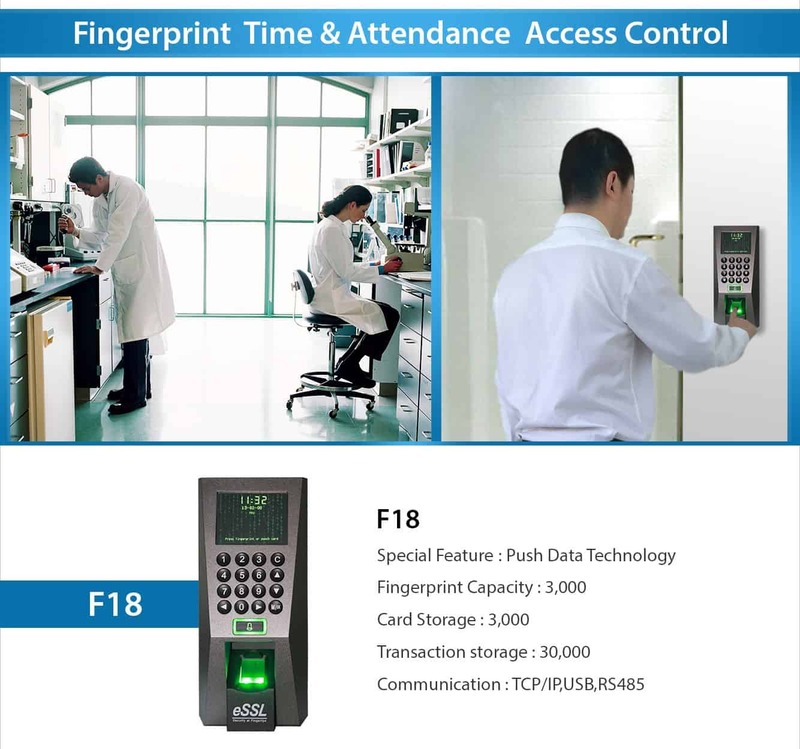 Physical Access Control is defined as measures that are designed to stop unauthorized access to facilities, equipment and resources, and to protect personnel and property from damage or harm. 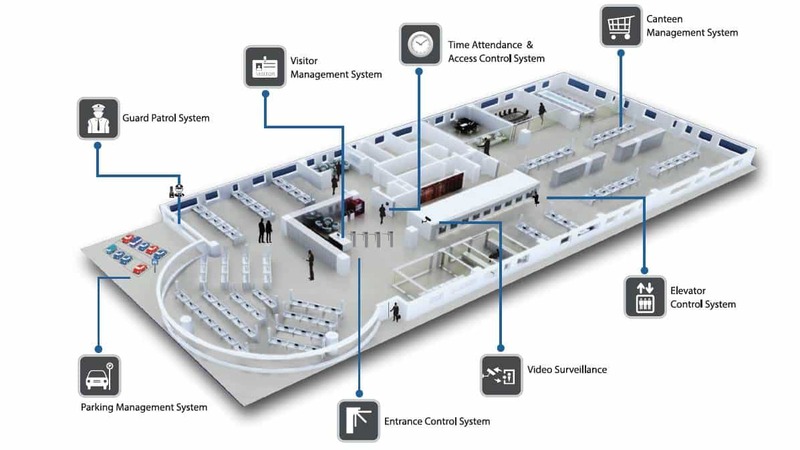 Physical security involves the use of multiple layers of interdependent systems which include CCTV surveillance, security guards, protective barriers, locks, electronic safe locks, em locks, double door em locks, multi door access controller, and many other techniques. 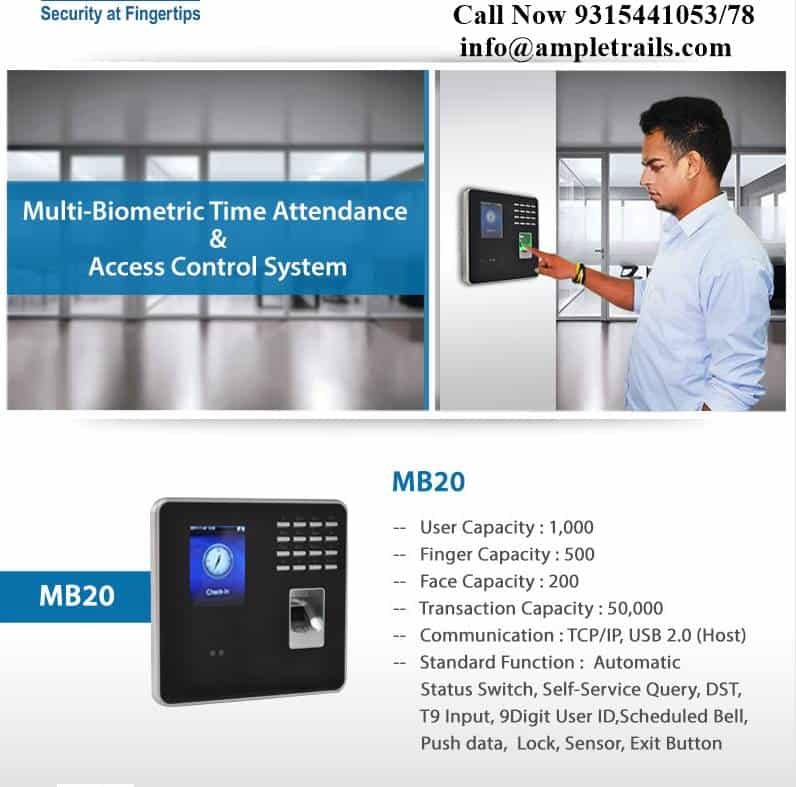 Bio metric access control system is the latest technology used in Physical Access Control System. Protecting your intellectual property is important for your organization. Controlling who has access to what is important for the growth of an organization. 2). Organized Access of Resources. 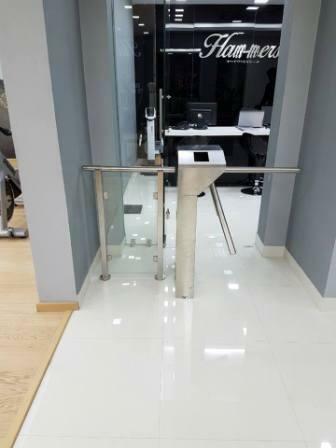 Only people with right rights should be allowed to enter in specific part of the office. Maintaining Time and attendance of workers is a time-consuming work. Reconciling it at the end of the month to count the number of present days, absent days, leave taken consumes a lot of time. 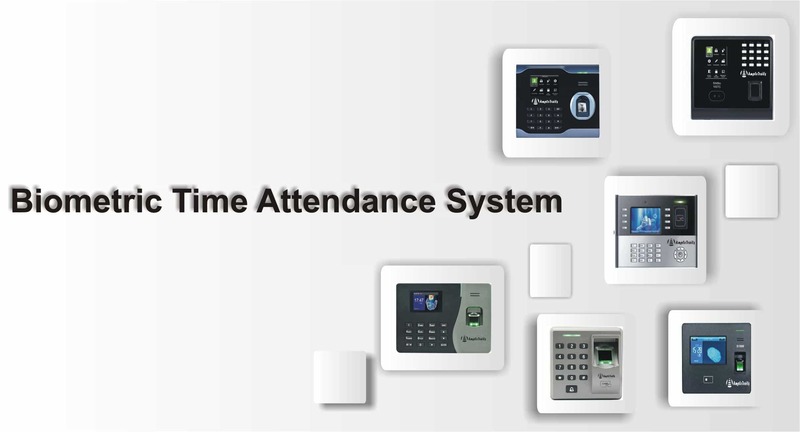 Biometric System of attendance help in saving the time wasted in maintaining the time and attendance of employees. 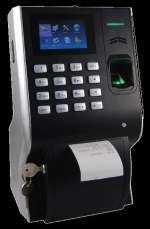 Exact in time and out time of workers can be maintained. No longer maintaining register is required. 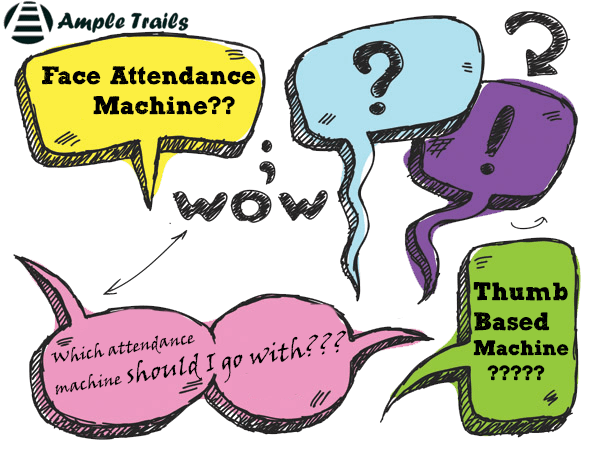 Workers attendance needs a special solution. Workers attendance have the unique problem. While working on machines their fingerprints get vanished or their hands get dirty. 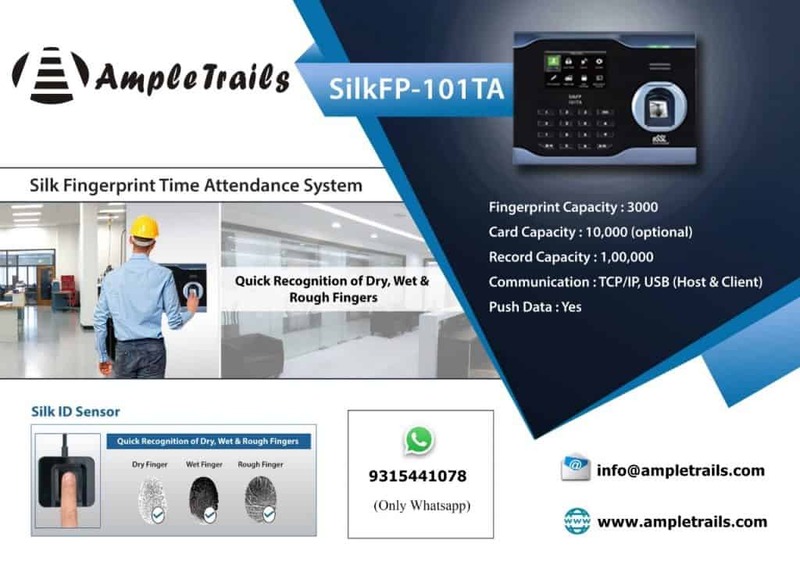 Attendance of such people become a challenge with Biometric Fingerprint attendance system. Considering these issues in mind we have a solution. 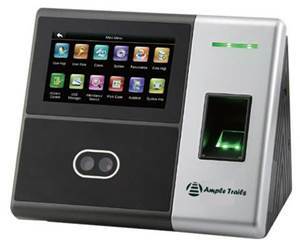 Multibio face with fingerprint attendance machines can be used to mark the attendance of employees. 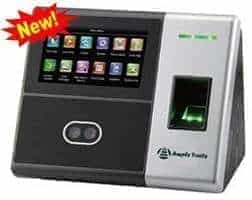 The face of the employees is used to mark the attendance. The best part is it’s most hygienic and less time-consuming.